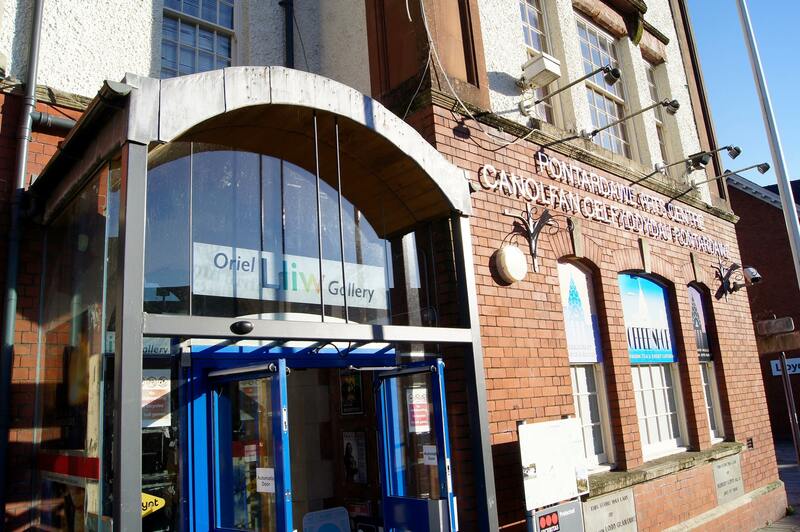 The Oriel Lliw Gallery in Pontardawe Arts Centre, Herbert Street, Pontardawe SA8 is a fabulous venue in which to view and purchase high quality artwork. 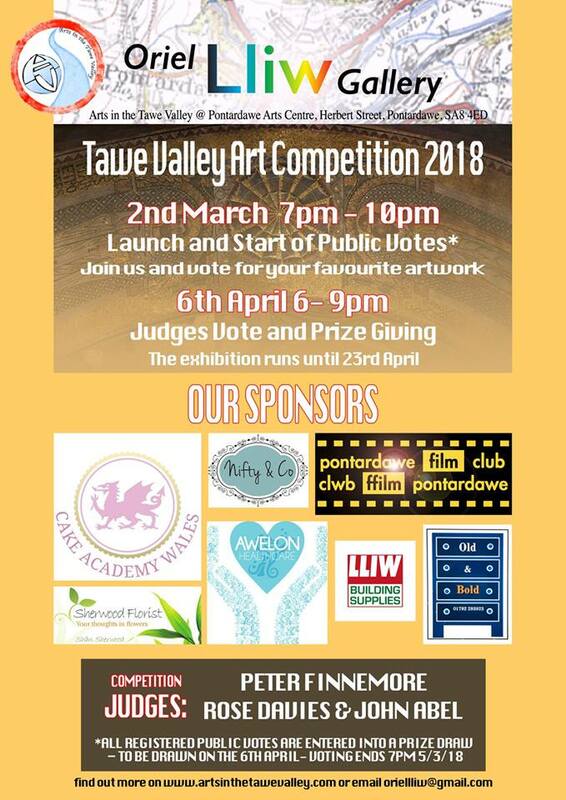 The Arts in the Tawe Valley Group coordinate and curate this space for the benefit of artists, the local community and visitors alike. 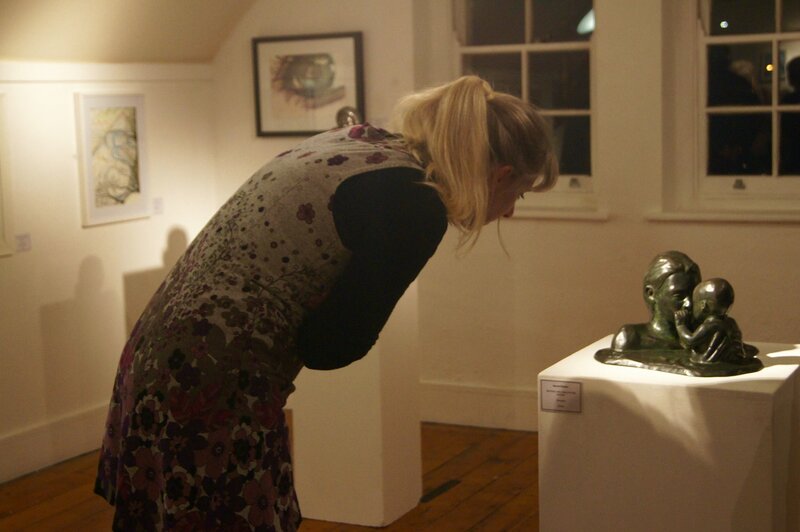 The Gallery has a diverse array of some of the finest examples of our members work. 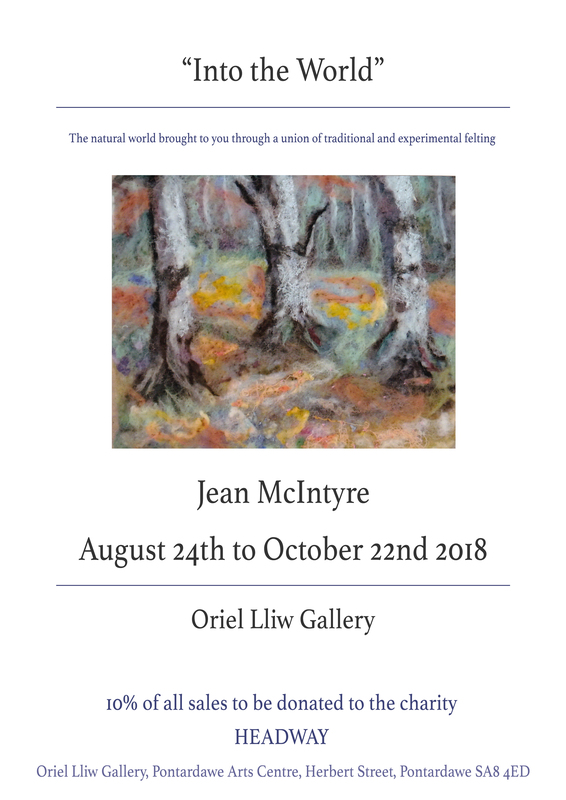 With rolling exhibitions throughout the year we will be showcasing our creative ideas, individual members artwork and inviting exciting exhibitions from artists outside of the community. 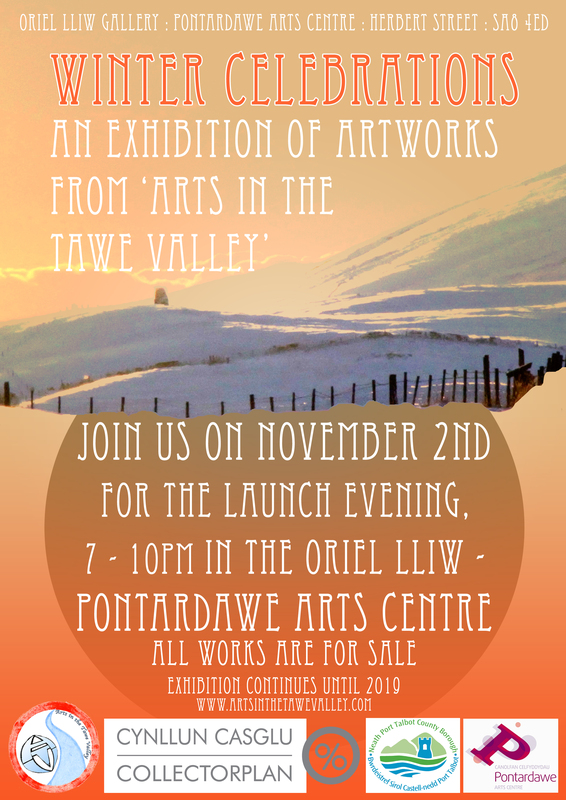 An exhibition of artworks from ‘Arts in the Tawe Valley’ celebrating the winter season. Private View 2nd Nov 7pm all welcome. 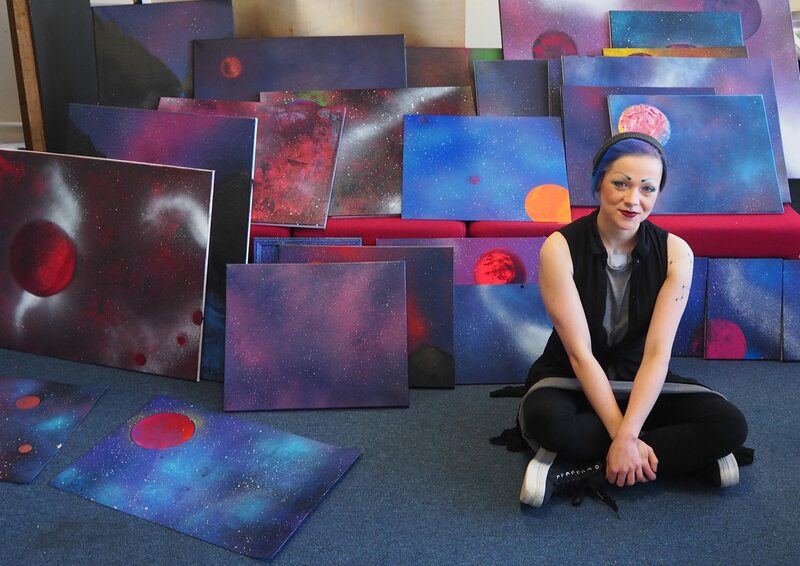 Private View: Friday 27th April 7pm – 10pm. ‘Four Seasons’ – Is an installation of paintings inspired by the seasons in South Wales. 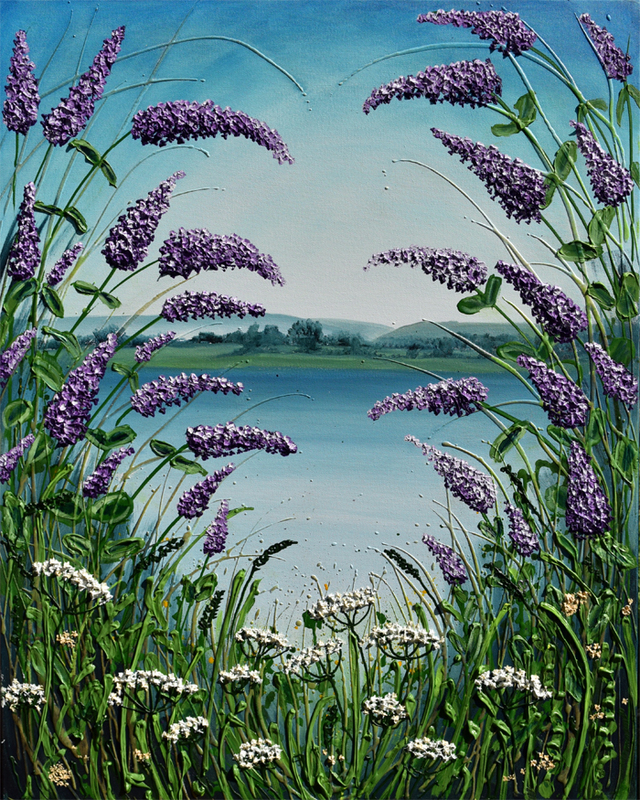 Amanda Loves the natural beauty here in Wales and has painted a selection of new paintings to celebrate this. Her inspiration comes from local places she visits. 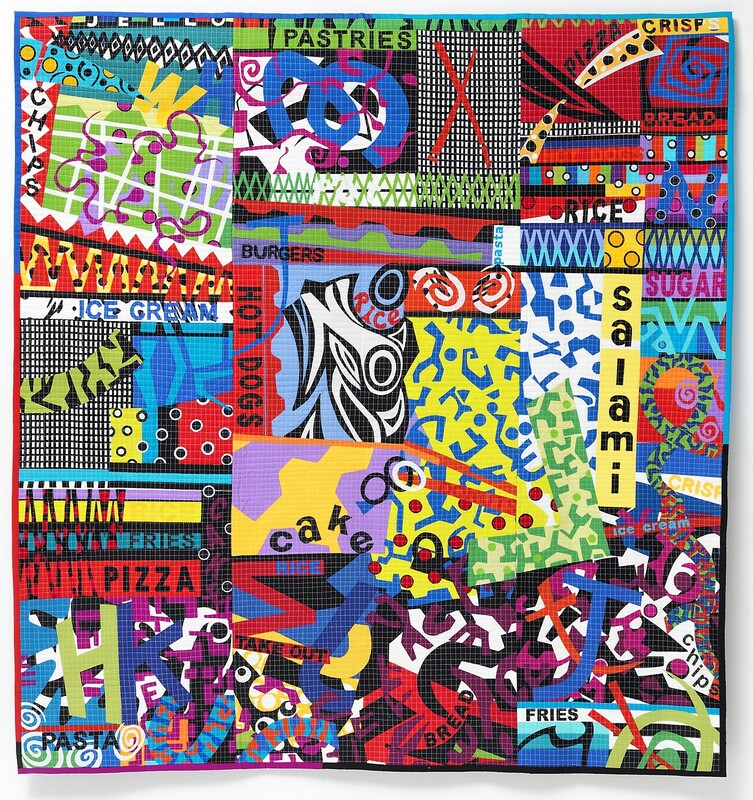 This exhibition showcases not only the work of Amanda Dagg but also includes selected works from Arts in the Tawe Valley members in the shop area. 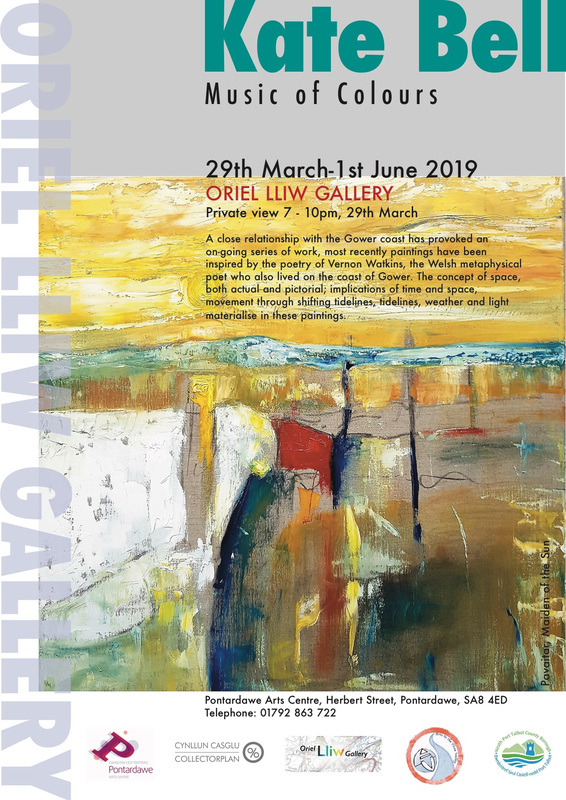 The exhibition runs until the 18th June. 2017 is Wales’ year of Legends. 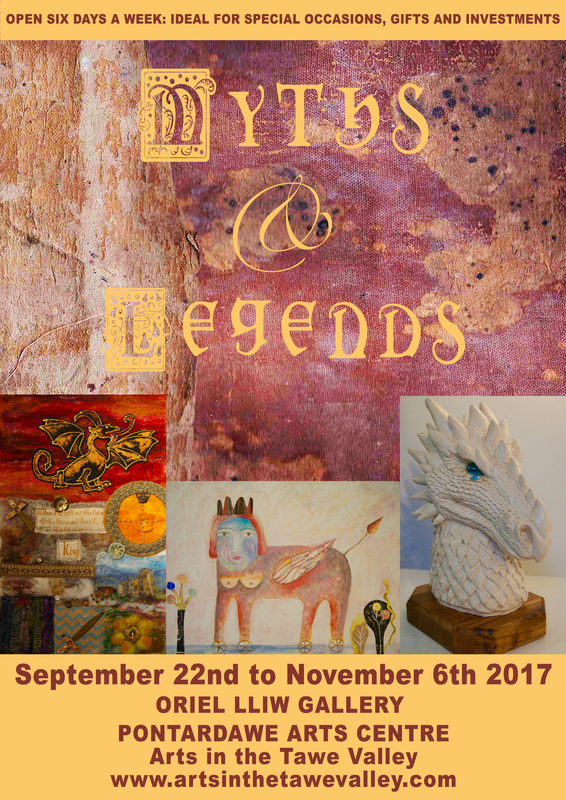 We would like to celebrate this with a showcase of your Myth and Legend themed work, celebrating the wealth of culture in our beloved Cymru. 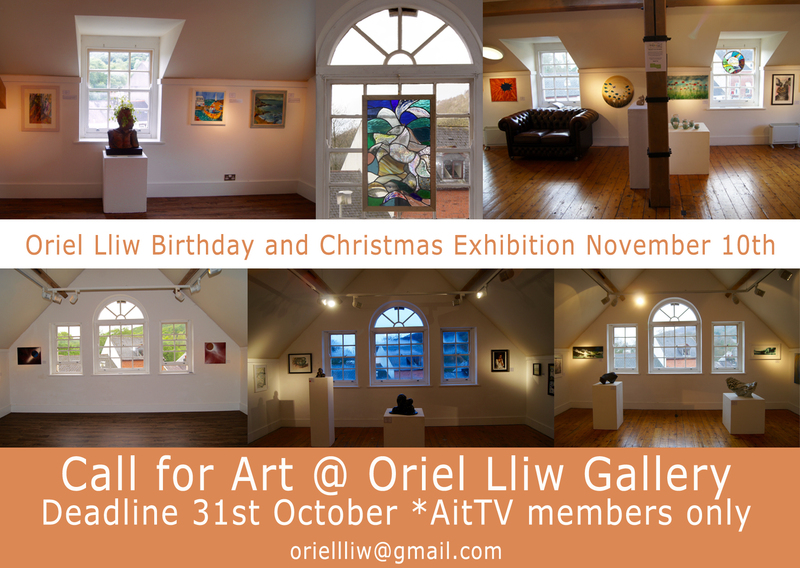 In November Arts in the Tawe Valley will have been managing the Oriel Lliw for a whole year, making it our gallery birthday, expect exciting events and celebrations. 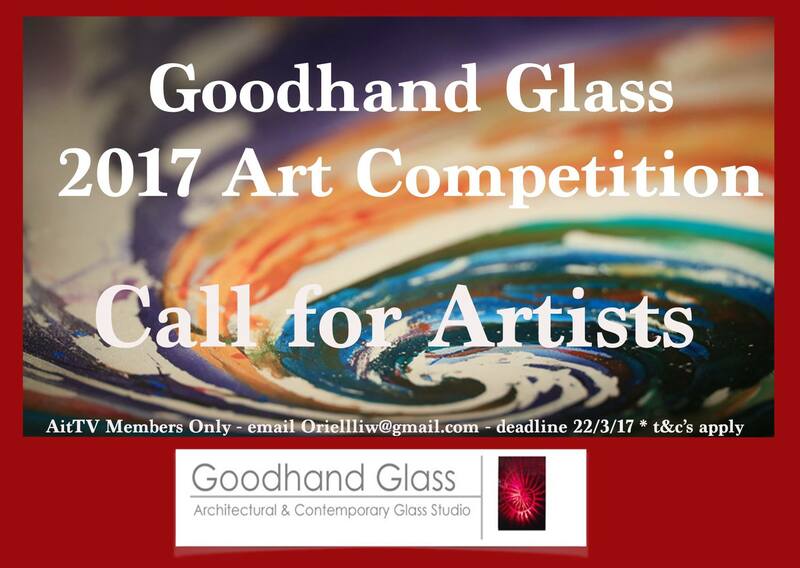 This exhibition also coincides with Christmas where sales increase with loved ones buying beautiful pieces of art for their family.